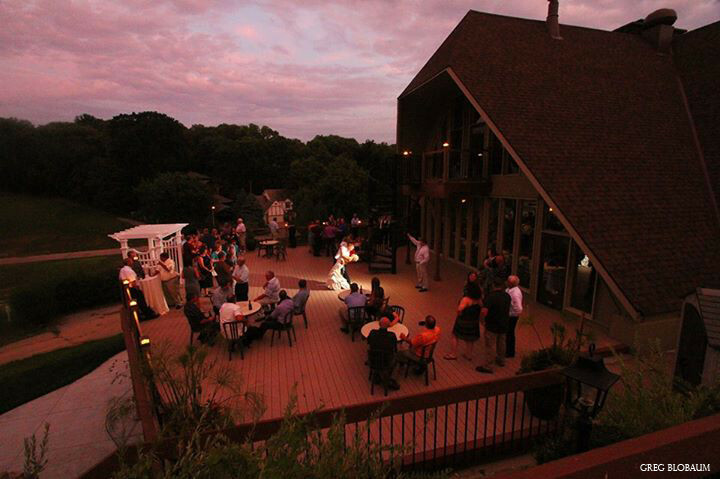 A View in Fontenelle Hills offers many exclusive qualities that are simply unparalleled. 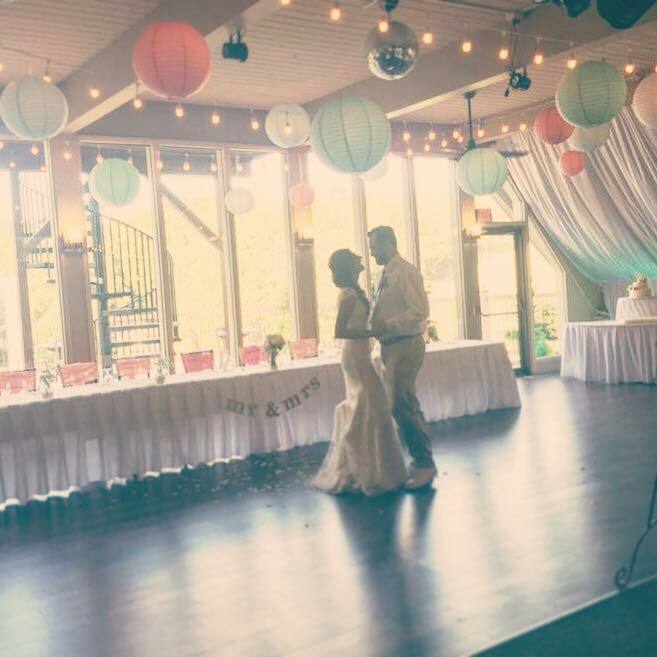 Your guests will enter our space surrounded by 80 feet of floor-to-ceiling windows, and with a stunning array of trees along the horizon, it creates a breathtaking backdrop for your intimate reception. 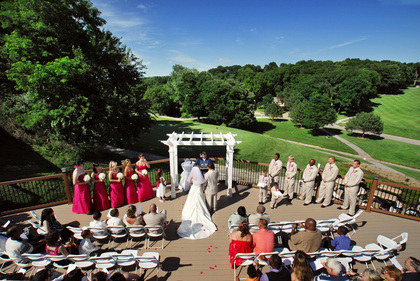 Our pool area is the ultimate oasis for your outdoor cocktail hour, and our 1,800 square foot deck overlooking a beautifully manicured golf course is a gorgeous setting for you to exchange your vows. 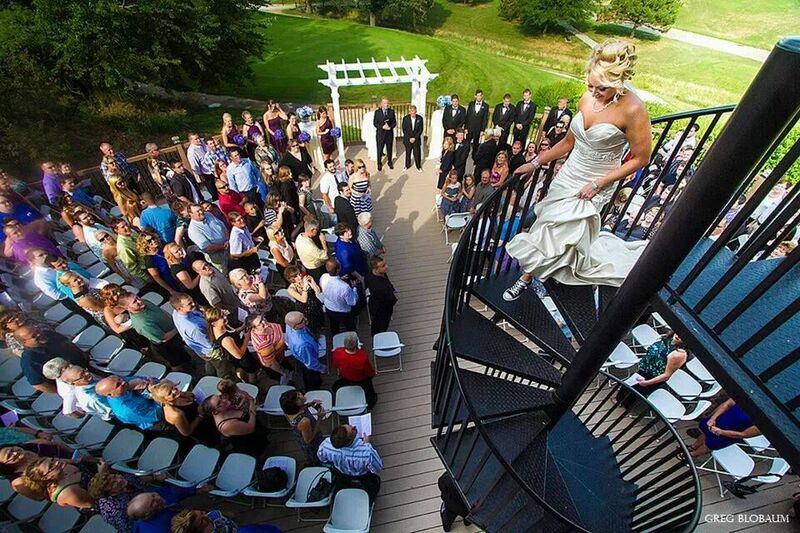 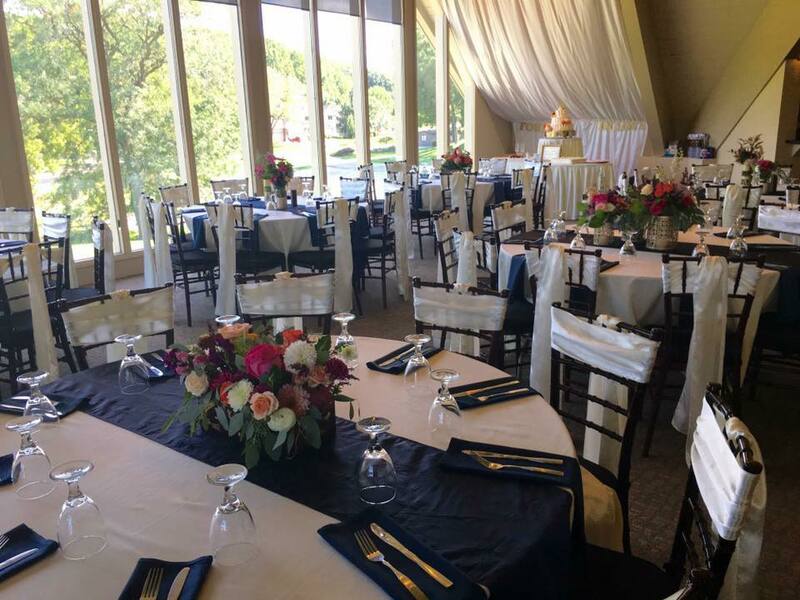 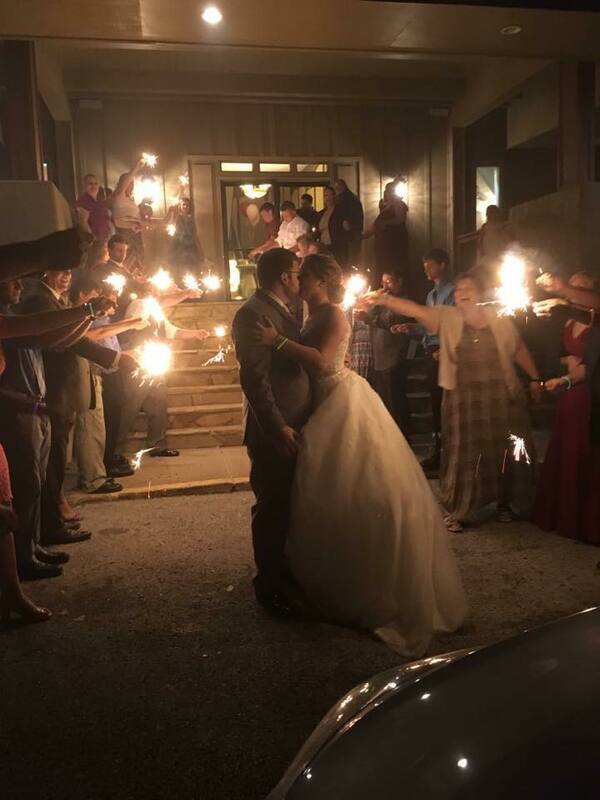 No matter the season, A View in Fontenelle Hills is ready to assist with creating your gorgeous wedding.